The main function of the Caller ID is to allow you to know who’s calling you or let other people know that you are calling them. So, you can decide whether to answer or reject a call. However, to use this feature, you have to enable it in settings first. After that, you can manage your Caller ID settings as your preferences. However, similar to other built-in features, Caller ID sometimes gives into random issues. If you are encountering a problem in the Caller ID when it isn’t working as intended on your iPhone XR, this post will share a few workarounds and potential solutions that you can try on. Toggle the Show My Caller ID switch to Off. Now, return to Settings-> Phone menu, and then enable Show My Caller ID option. Toggle the same switch you did when disabling the feature. 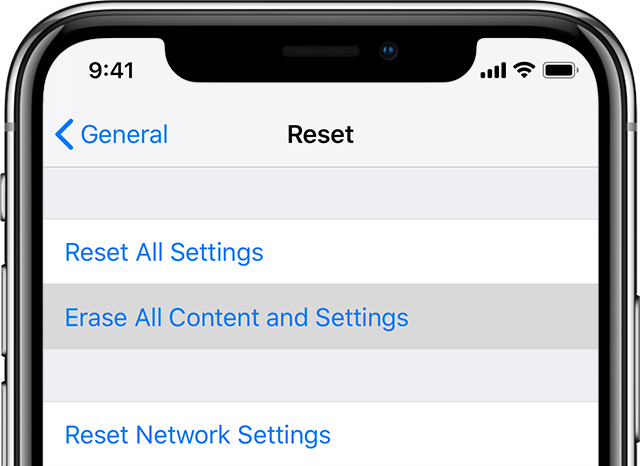 Once you apply these changes, make a test call to your iPhone XR with another phone and check if Caller ID is already working well. If it doesn’t help, move on to other solutions. After 1 minute, press and hold the Power button again until your phone boots up. After a minute, press Power button again and then release it when the phone boots up completely. Both the methods are effective to fix random system glitches without permanent data loss. When prompted, enter your device passcode to continue. Tap on the popup to confirm all settings RESET. Once done, all customized settings will be deleted along with the incorrect options. Default values will also be restored. To use features disabled by default, you have to manually enable them. After that, return to Settings-> Phone menu and enable Show My Caller ID option. Solution 4: Install new carrier settings and iOS updates. Stay on this screen for a few seconds. 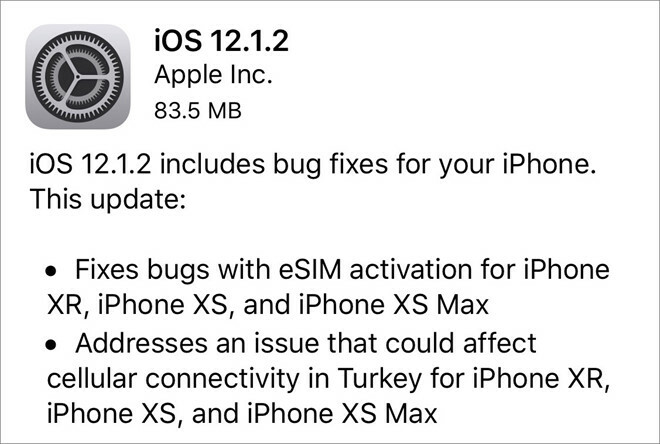 If there is a new carrier update, you will see an update detail message on Carrier section. Simply follow the onscreen instructions to start installing new carrier updates on your iPhone XR. There will be an update notification if a new iOS version is available. Read the details and then follow the onscreen instructions to start downloading and installing the update on your iPhone. After updating your carrier settings and system software, you should then perform a restart to apply the recent changes. Make a test call and check if Caller ID is already working as intended. Power your phone off completely to prevent causing any damage to the SIM card. 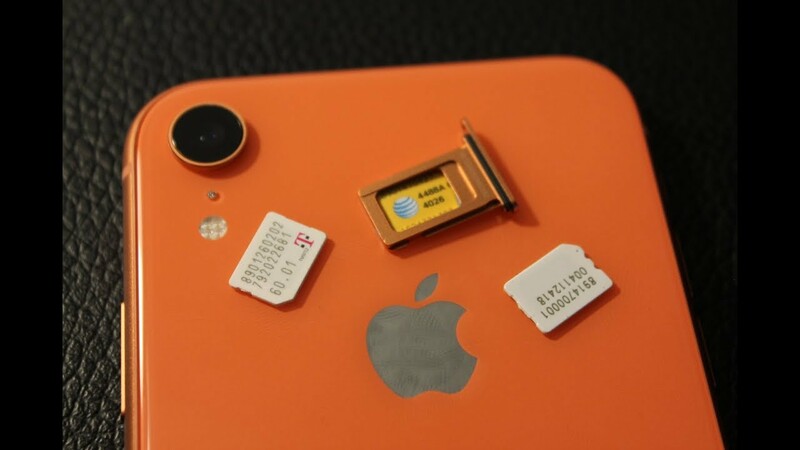 Once your phone is turned off, put the SIM ejector tool into the small hole on the SIM tray. Gently push it until you see the tray and pull it out. Check if the SIM card has any damage like scratches. If everything looks fine, place it back into the SIM card tray before taking it. Secure the SIM card and gently push the tray back into your phone again. Lock it in place and power the phone back on. Wait until it re-establishes cellular network connection and makes a test call and see if the problem is already fixed and the Caller ID feature on your iPhone is already working properly.